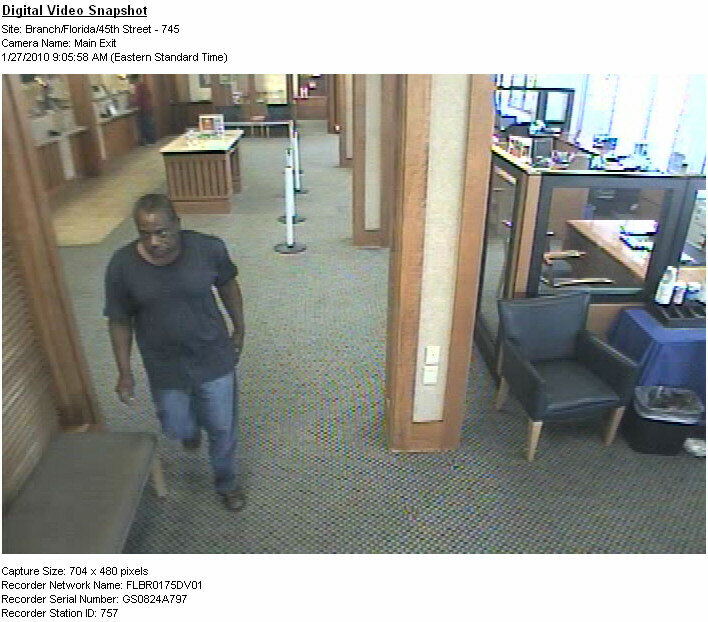 WEST PALM BEACH,FL – West Palm Beach Police are searching for a suspect involved in a robbery that happened at PNC Bank located at 4520 Broadway. 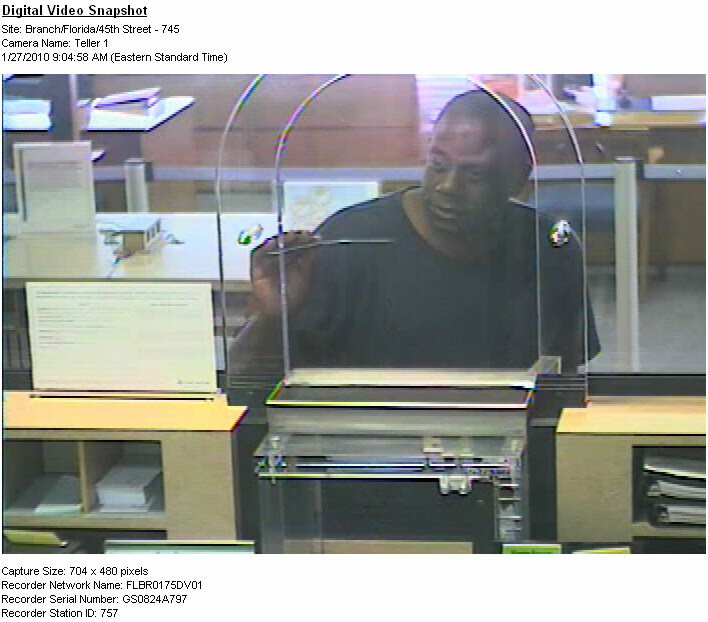 On Wednesday, a man (pictured) entered the PNC Bank and handed a note to the teller demanding money, according to West Palm Beach Police. The bank teller complied and the suspect walked out of the bank. The suspect has been identified as Clifton Blunston. DO NOT APPROACH AND EXERCISE CAUTION AS HE IS CONSIDERED TO BE DANGEROUS. If you know the whereabouts of Blunston please contact the West Palm Beach Police Department immediately or if you’d like to remain anonymous and be eligible for up to $1,000 REWARD call Crime Stoppers at 1-800-458-TIPS.